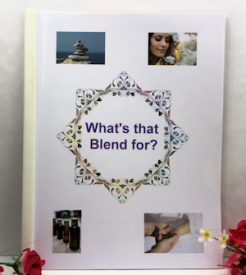 This is a 3 1/2% blend so only a few drops are needed for massage. Those locks and glowing tresses deserve some special treatment! The Jojoba in this blend is very nourishing to your hair and scalp. 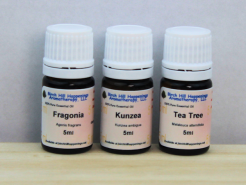 The addition of essential oils that have traditionally been used in many aromatherapy recipes for hair care will help you to have beautiful hair. Simply apply a tablespoon to your dry scalp, wrap with a hot towel. Sit back and relax for an hour. Then shampoo as usual. Because this is a lot of oil in your hair, you may need to shampoo twice. Don't want to wait? Simply massage several drops into the scalp at bedtime. Then shampoo as normal in the morning. You don't want to apply a lot when you are leaving this in your hair over night so PLEASE use only a few drops! Also as with any hair care, do a small test area on your scalp before applying overnight to your entire head/scalp.